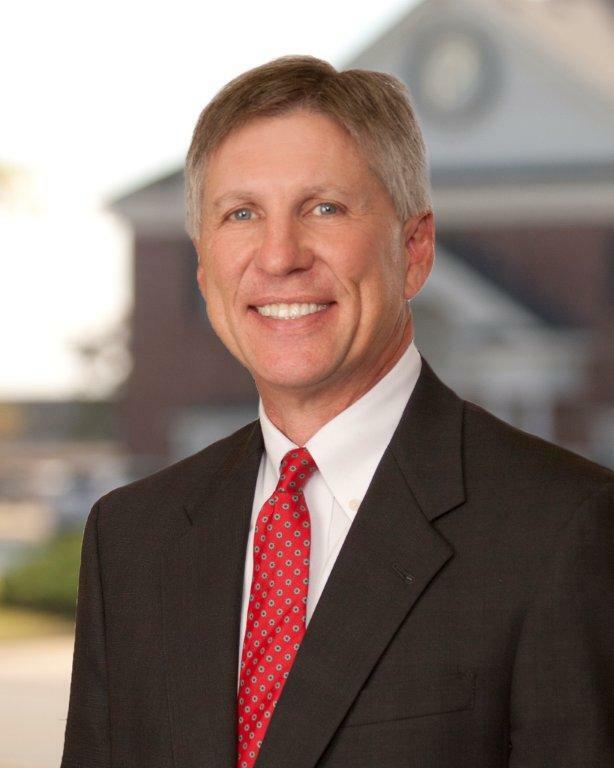 Joey LeBeau is a partner in Crigler, LeBeau & Sumrall. He began his legal career in 1978. A native of Lake Providence LA, Joey practices principally in the Monroe office. Joey represents owners, borrowers and lenders in the acquisition, financing, and management activities associated with commercial, recreational and farm real estate. This includes negotiations of transactions, preparation of documents, structuring of financing, title examinations, and through the firm owned title insurance company, the issuance of appropriate levels of owners and loan policies of title insurance. He also provides relevant representation in litigation matters involving the properties of these clients, including boundary disputes, trespass, damage claims, lease issues and disputes and other similar litigation. Joey also represents clients with oil and gas interests including the preparation and negotiation of lease forms, title examination, documentation of leasehold, well, and equipment transactions. Joey advises clients in commercial and agri-business endeavors on business strategies and entity structures such as corporations, limited liability companies, and partnerships, and effective use of these concepts to achieve the client's ultimate aims. Joey, along with Jim and Leah, assists with client's estate planning needs through wills, trusts, donations, and other relevant strategies. He also handles probate and succession proceedings before the Louisiana Probate Courts. Joey represents bankers, lenders, and other commercial and business clients in matters involving commercial litigation, including collections, contract disputes, foreclosures, bankruptcy and creditor's rights, including workouts, negotiations, and litigation. Joey is admitted to practice in all Louisiana State Courts, the United States District and Bankruptcy Courts for the Western, Middle and Eastern Districts of Louisiana, and the United States Fifth Circuit Court of Appeals. Contact Joey via email at jlebeau@criglerlaw.com.